Well, it seems that your perfect day out, weekend or holiday is much closer than you think. You don’t need to brave airports to reach beautiful beaches, delightful villages and stunning towns, rich heritage and a fascinating wartime history, not to mention fresh fish, endive, cauliflower, strong cheeses all washed down by a locally brewed beer. Classic, sporty, traditional or quirky, the Opal Coast, unveils an ever-changing, radiant landscape that takes everyone by surprise. From fishermen villages to chic seaside resorts, miles of fine sand and high cliffs take it in turns to grace the coastline, tempting you to discover its many treasures. 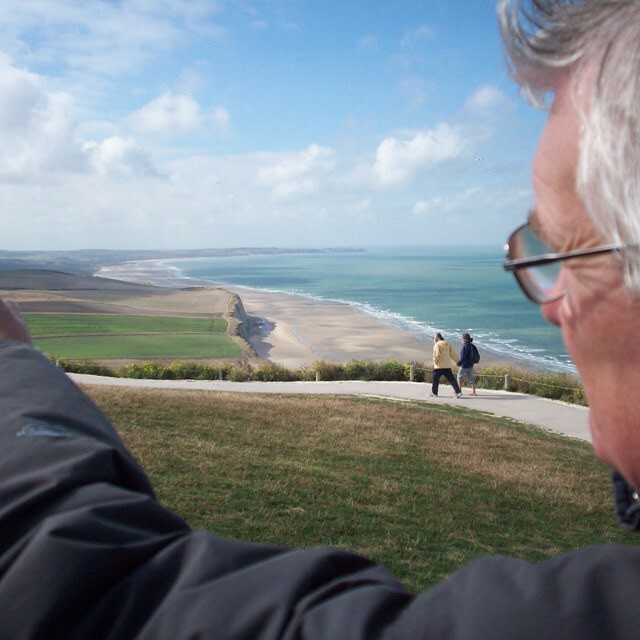 Hills & Dales… Enjoy la belle vie ! Once you’ve found this secret part of rural France, you’ll never want to leave. Getting back to nature comes into its own here. Amid the landscape of meadows, marshes, woods and forests where rivers flow gently, gardens, farmers markets and gourmet stops are a feast for the eyes and taste buds. 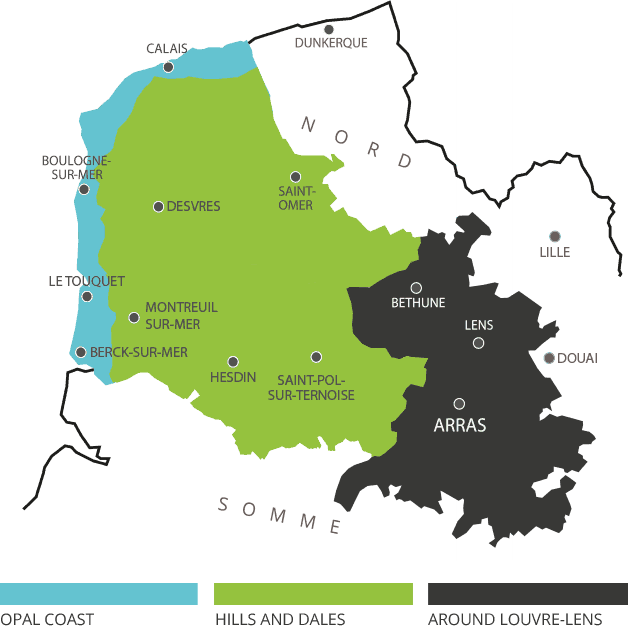 In Artois, you quickly sense the vibrancy of the dynamic towns, of Arras, Béthune and Lens. Their delightful Art Deco and Flemish architecture perfectly compliments the natural landscape. Culture here is ALL around. 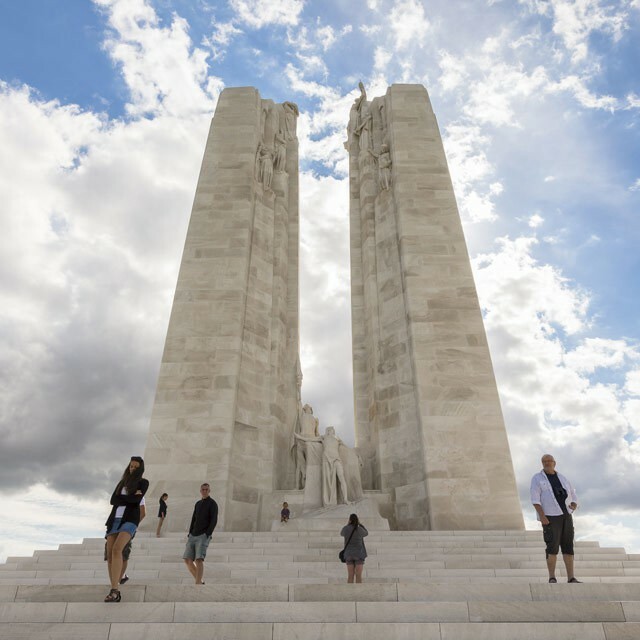 With the UNESCO listed coal mining area and belfries, the flagship Louvre-Lens museum and WW1 battlefields, Artois is well worth the detour and taking time to explore. A land where the spirit of solidarity and conviviality has always been and is still alive to this day. From the Middle Ages to WW1 and WW2, trace the conflicts which have shaped the European and World History. 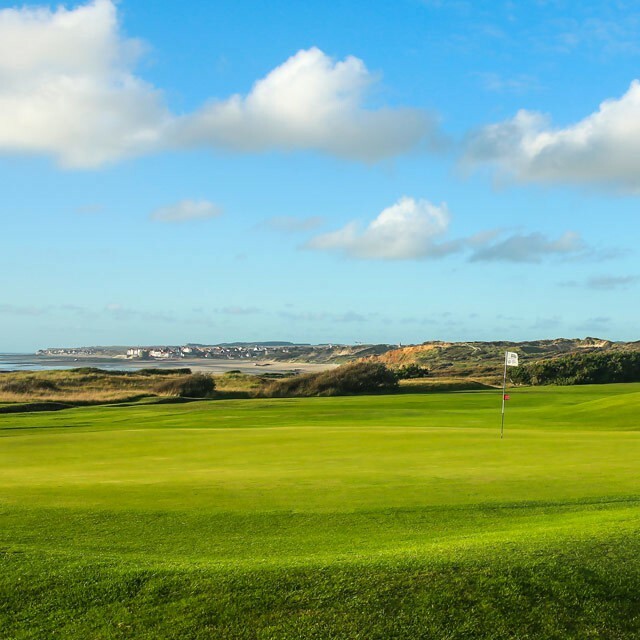 With its 11 eighteen-hole and 3 nine-hole golf courses, Northern France offers a wide range of quality courses, both along its coastline and inland. Greeters are local residents who love where they live and are ready to help you discover their town or area and share their passion. 1 map, 3 destinations, plan your holidays. 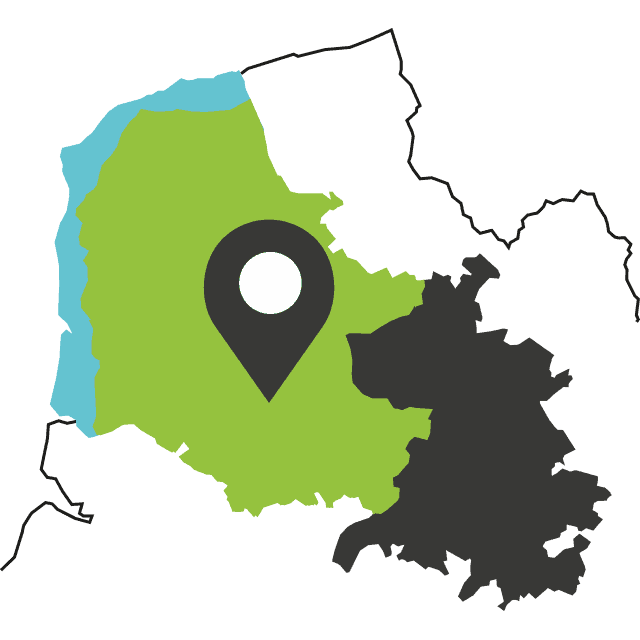 Book your stay in hotels, b&bs, and gites carefully selected by our team.